3600mm kraft packing paper machine & 150t/18h stock preparation equipment is on hot sale. 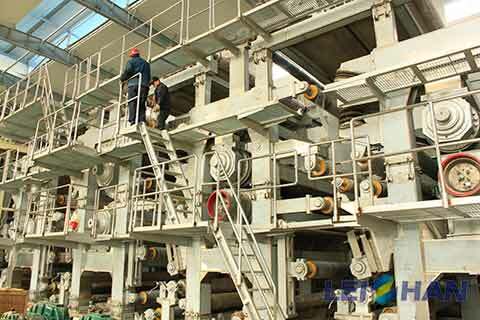 Pulping line includes top layer stock preparation system & LOCC stock preparation system. Paper machine includes double liner & triple liner types.